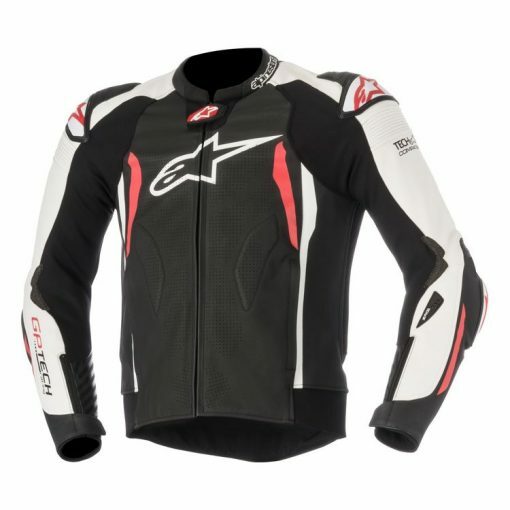 This GP Tech v2 Jacket is built to accept the Tech Air Race Airbag System. The vest, which must be purchased separately, installs easily in just a few minutes and does not require any external sensors to operate. 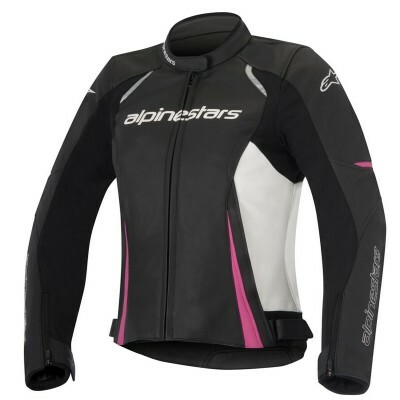 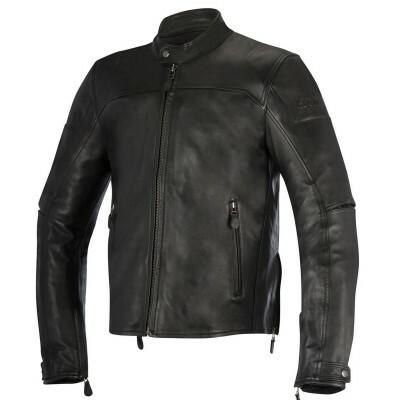 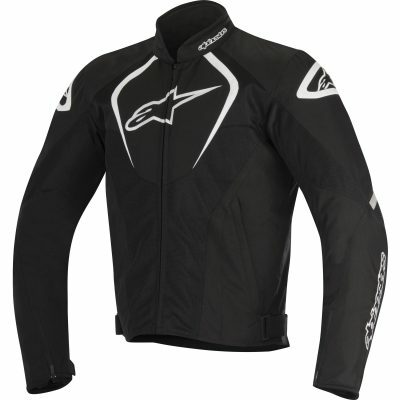 Should it detect a crash, it will deploy a protective airbag, providing unrivaled protection to the rider’s full back, shoulders, kidney area and chest.